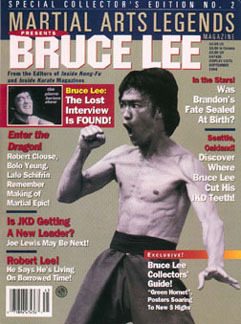 Martial Arts Legends Special Collector's Edition, Summer 1994. "In The Stars! Was Brandon's Fate Sealed At Birth?"